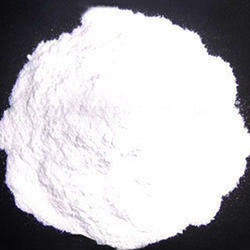 Leading Manufacturer of zinc edta from Sarigam. The combination of inorganic metal zinc with a larger organic molecule provides the required balance for Zinc EDTA. Chelated organic compounds remain soluble in water for a high amount of time when compared with simple substances. Zinc EDTA is a stable compound and has the high rate of mobility in soil. It is granular and can reach further to promote high absorption rates. We infuse high-quality raw material for best results. Looking for Zinc EDTA ?